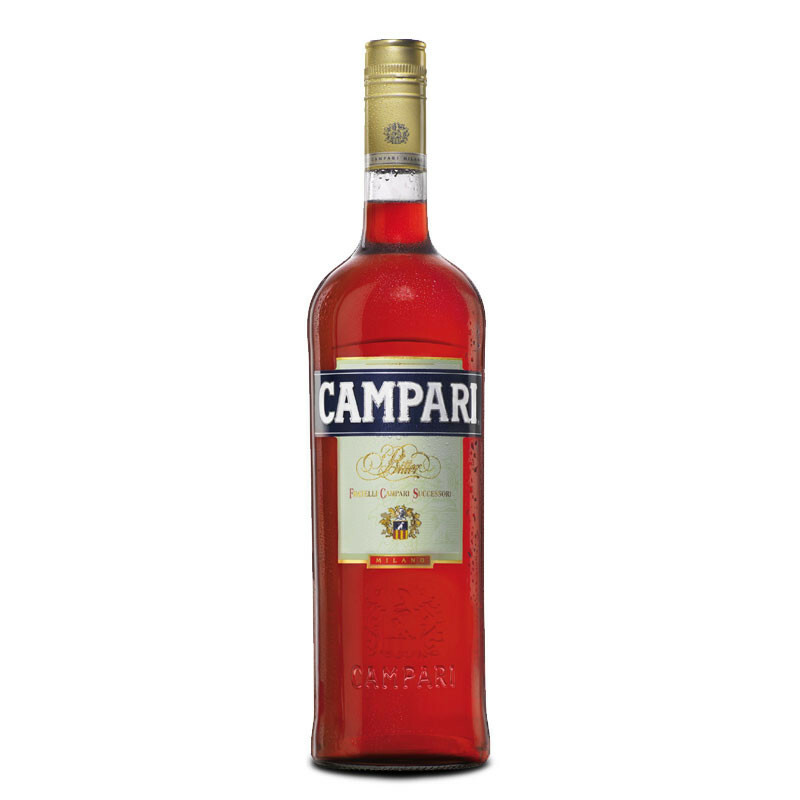 Campari is a popular bitter aperitif produced in Italy. 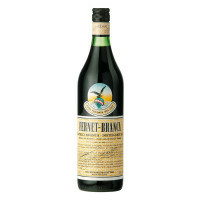 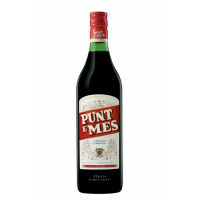 This brand is one of the iconic ingredients for before dinner cocktails. 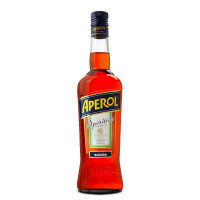 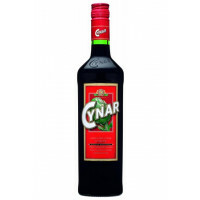 Serve with soda or use it to make a Negroni.